Annnnnnd we’re back! I swear, I haven’t been playing Hearthstone for three days straight! Honest! Okay! 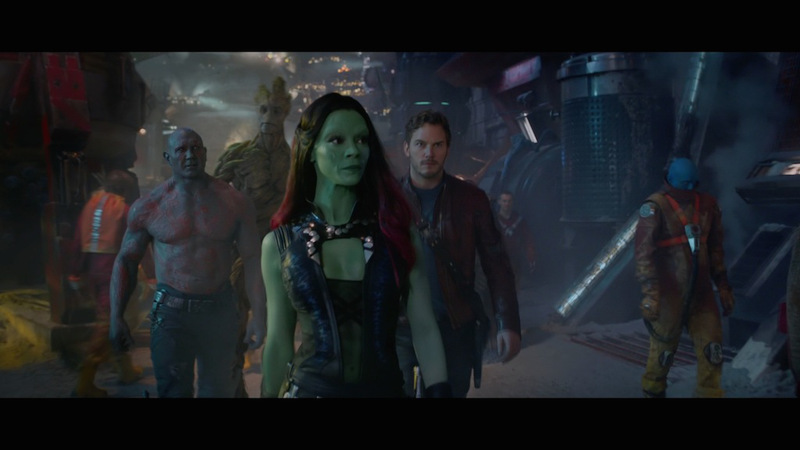 So, awhile ago, we published our take on the first 18 figures in the Guardians of the Galaxy Movie Set! But we promised we’d be back later with the back end of the review–namely, the six figures that come in the starter! Well, here we are! As a whole, I highly recommend purchasing the Starter for the reasons we’re about to get into, but man, there’s not really a dud piece in the bunch! But before we get to the last six Clix in the set, I want to mention a few things. First of all, the fact that you get an exclusive Map is just gravy on the cake (no, I’m not mixing metaphors–I just invented the greatest thing ever by combining the two FORMER greatest things ever. You’re Welcome. And yes, that was a reference to the film’s tagline. Ahem.). Yes, I know all Starters/Fast Forces come with a map, but it definitely adds to the value of the whole endeavor. 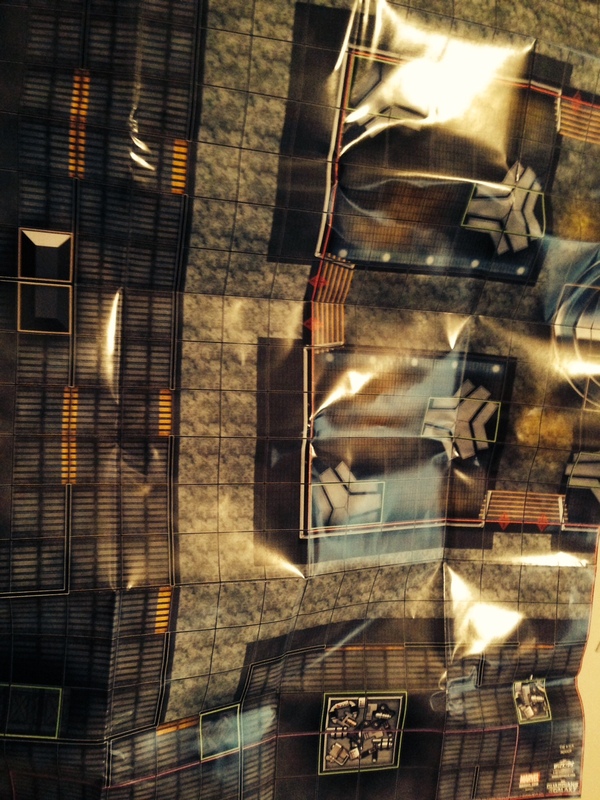 This particular map comes with two Indoor layouts–The Kyln (a space prison, I believe) and Nova Corps. headquarters. Let’s start with the last one first. Yep–in all of InternetLand, this is the best image I could find for this map. For shame, cyberspace. For Shame!! This map is a stay away for me. One side is fairly isolated, which can be gold if you’re playing an Iron Pharaoh or Fantomex (read: Stall Team) force, but you’ll never get to play there. If you win Map Roll, you get to choose what map you want, but then your opponent gets to pick what side he gets. And, since he’s seen what you’re playing at this point, if he has any idea how your team works, he’d never let you choose the isolated side. Plus, even if you were playing a Iron Pharaoh team, your Falcon would be neutered a tiny bit by not being able to see through Blocking Terrain (since you’re Indoors.). There’s a few teams that could work on a map like this, (The Hand, maybe, powered by Wolverine, Agent of Hydra? ), but most of the teams that could work on this map could probably work even better on a different one. The Kyln has a ton of room to run and hide after striking for Hypersonic characters! Superboy Prime(s), Speed Demon, Whizzer–all would do well on this map! Very exploitable (reeeeeaaaalllly easy to sneak out, nail someone, then swing back around a corner and hide behind Walls! ), and if you regularly play tourneys, at the very least, you’ll want this map for your toolbox. GOTGM101 Star-Lord – 75 Points – Starter Set: Point for point, the best Star-Lord in the set. Chris Pratt’s alter ego starts out with the Improved Movement power that you probably scoured the other versions’ cards for (CAN’T KEEP THIS UP, BUT I DON’T NEED TO: Improved Movement: Ignores Elevated Terrain, Ignores Hindering Terrain) only to find after much searching that it just wasn’t there. This dial is also interesting because it switches ROLES every other click! He alternates between being a pretty damn good Secondary Attacker in a 300 Point Modern Age game on his odd clicks to being the ultimate supporting figure (he gains Enhancement, Empower AND Perplex) on his even ones. Movie Peter Quill’s first three clicks all have a native 3 Damage, and he’s rocking a 6 Range with Running Shot and Penetrating/Psychic Blast top click (actually, he keeps that Pen/Psy for his first clicks!!). And while everything else is going on, his Trait (get used to seeing this–more than a few figures have it!) 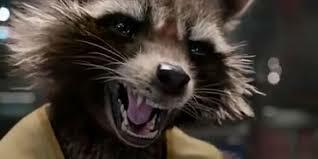 gives him a one-time, backstage pass to an improved version of Pulse Wave (HADRON ENFORCER: Once per game, give Star-Lord a free action and choose an unoccupied square of clear terrain within range and line of fire. When you do, Star-Lord can use Pulse Wave this turn as if he occupied that square.)!! I can’t tell you off of the top of my head exactly how many figures for 75 Points or less have access to both Penetrating/Psychic Blast AND Pulse Wave of ANY kind–much less one that effectively DOUBLES your Range with it–without the benefit of a Resource, but I’m betting the number is EXTREMELY small. Like possibly just Starter Chris Pratt small. Remember, these are the two best Attack Slot powers IN THE GAME! His drawbacks are few. He only has five clicks of life (helped a tiny bit by Toughness on the first three clicks and Super Senses on the last two), and his Defense tops out at 17. Not terrible, but definitely hittable. Still, considering that he brings so many top tier standard powers to the table, he more than makes up for a questionable Defense. He even has decent keywords (GotG, Ravagers, Soldier, etc.). Good gosh, he’s only 75 Points! GOTGM104 Drax the Destroyer – 125 Points – Starter Set: Hmmm… this piece is an odd duck. 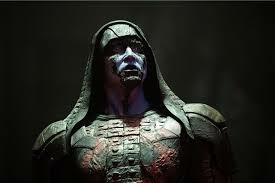 For 31 more points, Starter Drax has a solid 6 Range (up from 3), that same improved-range Pulse Wave Trait that Star-Lord had (HADRON ENFORCER: Once per game, Give Drax the Destroyer a free action and choose an unoccupied square of clear terrain within range and line of fire. When you do, Drax the Destroyer can use Pulse Wave this turn as if he occupied that square. ), Indomitable (there’s that again!) and Impervious followed by Invincible instead of just straight Toughness followed by weird pseudo-Stop Clicks. But this Drax also has 1 less click of life, lower Defense (starts with a 17 versus the Mass Market Rare’s 18), slightly lower attack and Super Strength where his counterpart had Precision Strike. 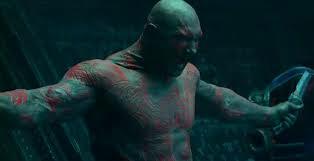 The Target-exclusive Drax had a clear role–take out any enemy pieces with Shape Change and/or Super Senses, since he ignores both of those powers. This Drax instead has Exploit Weakness and Close Combat Expert, so his damage dealing potential (if it gets through Super Senses and Shape Change) is a little higher, but not much. I’d personally stick with the Mass Market Rare and spend that extra 31 Points elsewhere. GOTGM105 Groot – 100/75 Points – Starter Set: Another support figure, but this version will only cost you up to 100 Points and comes in two great flavors! The first (100 Point version) is rocking an 18 Defense with Invulnerability and the always useful Defend. He’s got Indomitable, so you don’t have to worry about pushing, and he’s also a giant like the main set version. His Movement Special (PHOSPHORESCENT FLOWERS: Lines of fire drawn to opposing characters within 6 squares of Groot ignore hindering terrain.) alternates with Charge (which the Rookie version starts with) and is a great way to open up lines of fire for any snipers on your side who don’t come with Improved Targeting: Ignores Hindering Terrain. 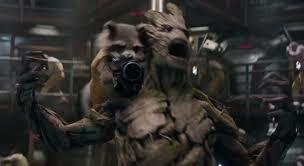 Having Experienced Starter Groot Carry his lil’ Raccoon buddy (either the Chase or the Common from the main set) is both movie-accurate and useful, and you’d still have 100 Points left! GOTGM106 Ronan – 300/200/100 Points – Starter Set: Like the main set version, Starter Ronan is a high risk/high reward brick who is meant to take up all–or most–of your points. Each version has an Improved Targeting Trait (YOU CANNOT EVADE ME: Improved Targeting: Ignores Hindering Terrain, Ignores Characters), and the Veteran also has 11 clicks of life and a Trait that makes Outwit useless (I WILL NOT BE DENIED: Ronan’s powers can’t be countered.). 10 Range with Running Shot/Pulse Wave top dial (and a 12 Attack Value) means that if you tried to field just Ronan here at, say, a ROC, you won’t be laughed off the table (I still wouldn’t recommend it, since you’ll be hideously out-actioned, but he’s by far NOT the worst figure you could try this with). I wish his damage stayed at 5 beyond top dial, but he comes with an Outwit of his own (again, with 10 Range!) and an 18 Defense with both Impervious AND Energy Shield/Deflection (which is, as mentioned, uncounterable, so the only major fear he has from range is–as always–Pulse Wave). His Experienced version keeps the 18 Defense with Imperv and ES/D, but only top click, and he loses his move-and-attack power in favor of Flurry. Now, you’ll have an extra 100 Points to play with here, but as Ronan flies, he cannot be carried by most Taxis, which locks you into having to play a TK’er. His damage drops to 4 with Perplex (instead of Outwit), and his starting Attack Value is actually LOWER than the Rookie dial’s. Rookie Ronan is five clicks of pain. He picks up Charge, an 11 Attack (that goes to 12 on Click 2), a 17 Defense with Invincible and 3 Damage with Close Combat Expert. His last two clicks have a Damage Special that lets him use Regeneration for free. At 100 points, he has a high damage output ceiling if you can get him in close. There ya go! 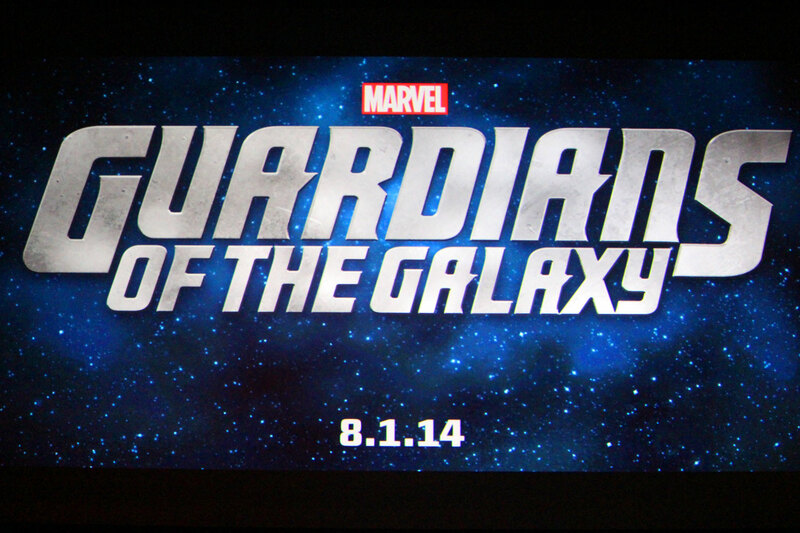 I hope you enjoyed this look at the back end of the Guardians of the Galaxy Movie Set. I know I’m pumped for this movie, and I’ll enjoy playing these figures for the next couple years. I’ll see you guys next time; until then, if you need me, I’ll be here, opening Hearthstone packs… LIKE A BOSS! !